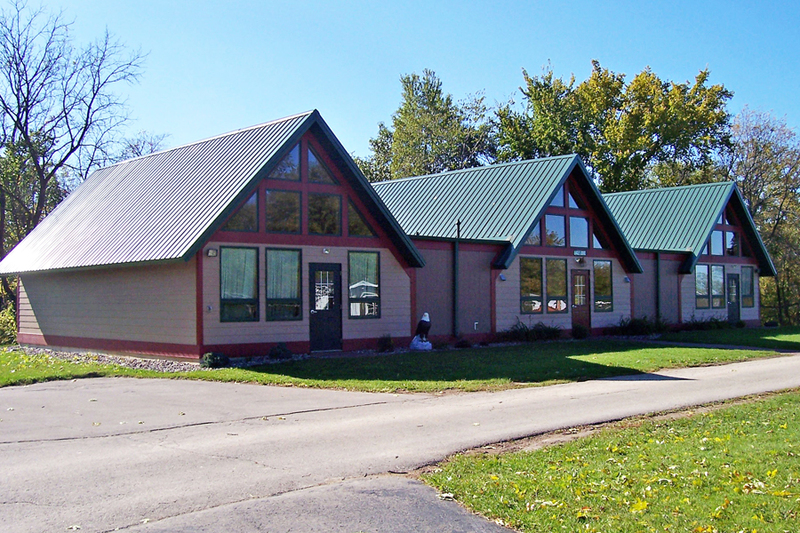 Wisconsin Badger Camp buildings and grounds are available to rent from September to May. 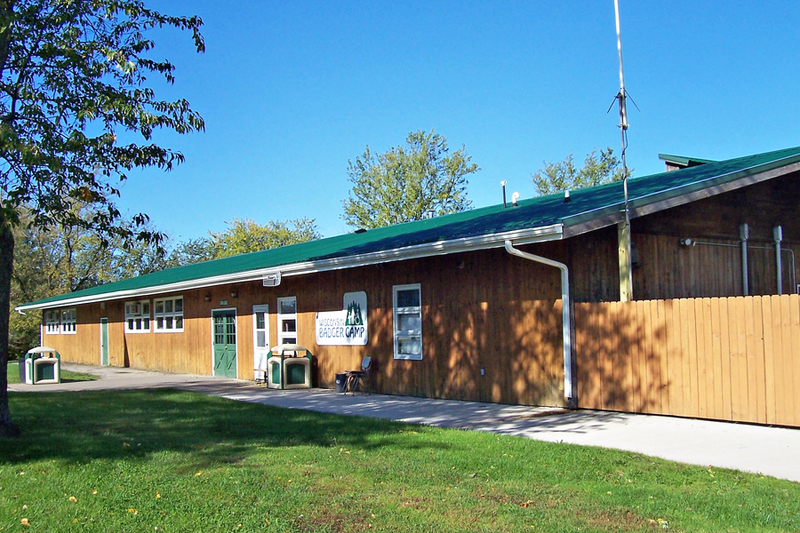 Badger Camp is located on 680 acres of woodland overlooking the Wisconsin Mississippi River valleys, south of Prairie du Chien, Wisconsin. 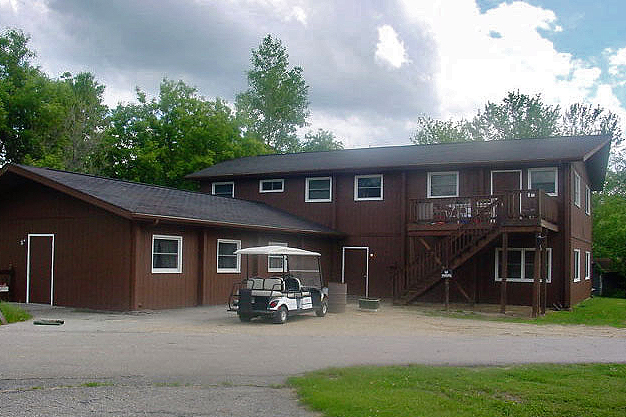 The camp provides three lodges for your group to rent. Reservation & Security Deposit: Reservation deposit is 50% of the total rental fee. This will be applied to your total rental fee due. Phoned in rental reservations are not valid after 10 days unless deposit and contract are returned by that time. Damage and clean up security deposit is an additional $250. This must be paid with your reservation. It is refundable in 14 days after your departure. Final payment is due prior to the rental.